Augmented reality technology has turned our world upside down. Its contribution to the business, retail, education, medicine, and entertainment is doubtless significant. That is why augmented reality app development is a relevant question nowadays. Not only gamers but also manufacturers and retailers invest in AR development to provide their consumers and employees with interactive tutorials, maps, and detailed object presentations. In fact, the quality of AR experience is strongly influenced by appropriate software. It is always a challenge for AR developer to choose powerful software development kit, which will suit all his needs. The reason is the great variety of useful SDKs in the market, however, all of them can come with different functionality. That is why it is necessary to explore several popular tools before start using one of them. Every platform has its own pros and cons and this article has an aim to observe main features of the most widely used SDKs that help developers to speed up the process of AR development. 4 What else can help you to build stunning AR application? VuMarks are the combination of an image and QR code. The feature allows users to detect the visuals and augment the series of the objects with digital data. Besides this, Vuforia offers an option of creating background visual effects. This feature is crucial to build more lifelike and sophisticated application. Vuforia software is available on various devices, including smartphones, tablets, and headsets. Among the supported platforms are Android, iOS, and UWP (Universal Windows Platform). 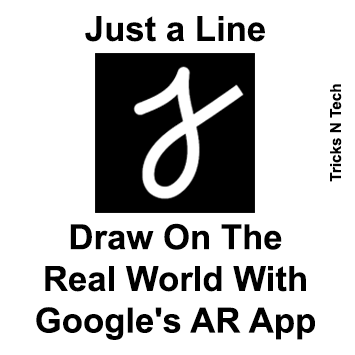 The most interesting about this tool is an option that allows creating mixed reality apps. Augmented reality app development company often uses this functionality to combine AR and VR technologies. It can provide the users with immersive mixed reality experience. Improved Image recognition (and tracking). Due to enhanced SLAM technology, it enables to identify surrounding more accurately. Instant Tracking allows to map an environment and add AR content without using any marker. Multiple image target recognition is a useful tool for AR developer to recognize multiple targets simultaneously. This SDK is compatible with Android and iOS, it can be used on various devices and supports AR development for smart glasses, such as Epson Moverio, Vuzix M100, and ODG R-7. EasyAR SDK Pro empowers AR mobile app development company with SLAM technology, 3D Object Tracking, and Screen Recording. In addition to this, EasyAR can be effectively used for AR smart glasses. According to its name, this software is easy to use and it supports various platforms, including Android, iOS, and Universal Windows Platform. What else can help you to build stunning AR application? Summing up, convenient and powerful software development kits are countless. In addition to above-mentioned ones, Motive.io is great to build an immersive AR game. This SDK provides developers with available Unity templates for games. Whether you have decided to create a lifelike application for entertainment or for commercial purposes, it is important to employ experienced developers. 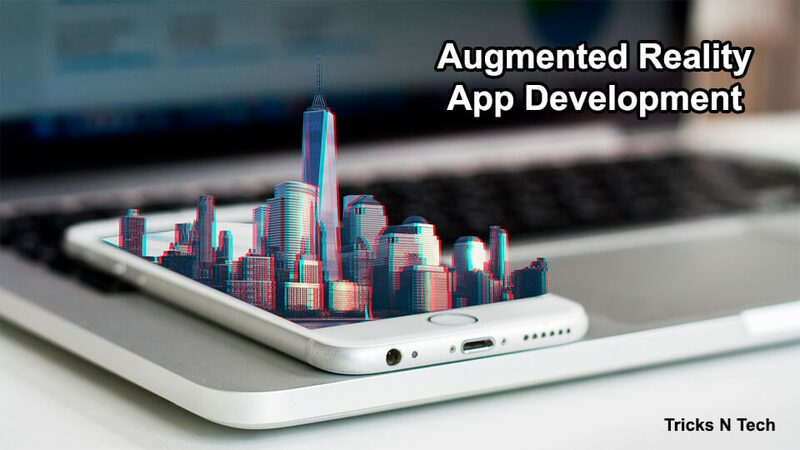 Augmented reality and mobile app development company in Canada – Silver-Solutions.net is a team of skilled professionals who use the effective software according to all the preferences of your projects. And the result is an immersive AR application that fully suits your needs.